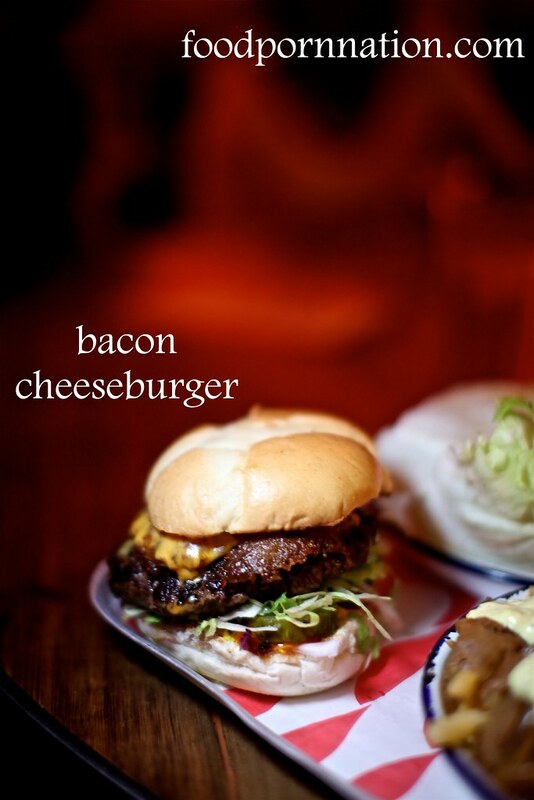 If the name doesn’t grab you by the buns let alone by the balls, then surely the food and booze will. 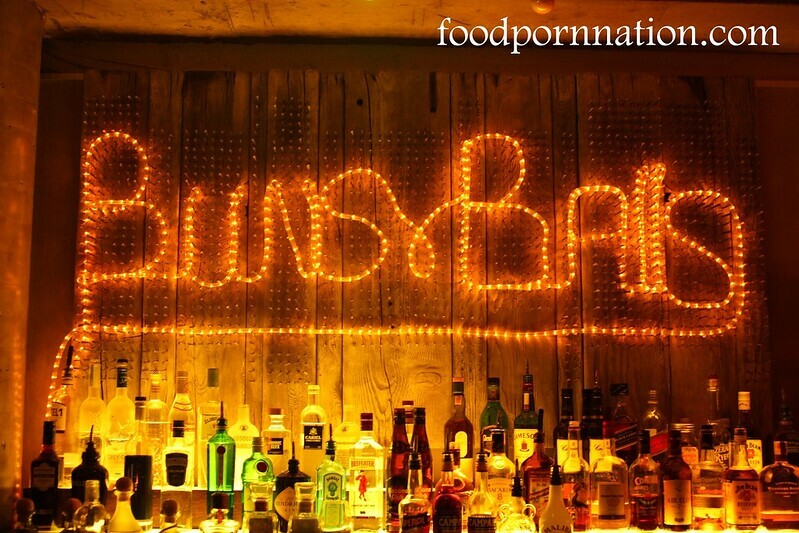 Buns and Balls is located just under Hugo’s Bar and Lounge on Bayswater Road and is headed up by Gary Linz, founder and owner of Opporto and Bondi Pizza. The new venue brings a cool and casual atmosphere to what some might consider as a bit of divey end of town. Here you can knock down a few cocktails, chink your wine glasses, grab some buns and balls around the loungey outdoor area,or you can take it inside to where the pool table or foosball is at. 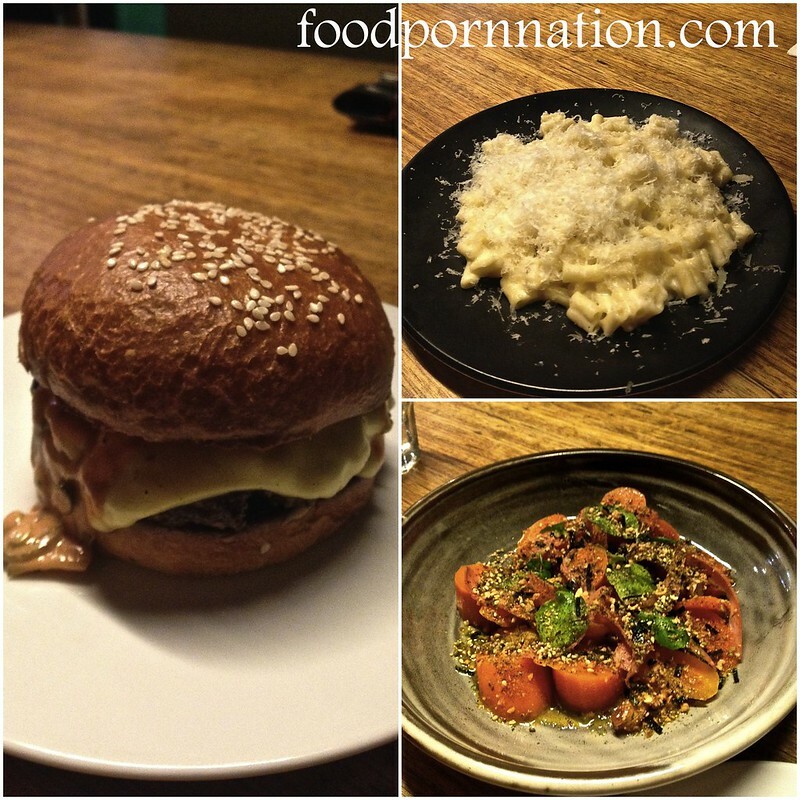 Since publishing this post Buns and Balls have announced that they have closed and will be reopening in the Eastern Suburbs due to the new licensing laws. When visiting London as an Aussie/Kiwi, you will pick up that there is wave of us starting to take over with our food and coffee. Coffee is downright horrible in the UK, that there’s even an app to navigate your way through the toilet water taking you to Aussie/Kiwi coffee Mecca. Try London’s Best Coffee Guide (£1.99) or London Coffee Guide (free). Otherwise if you spot a decent looking cafe and it sounds like you’ve walked into a shop back home, you’re good as gold. 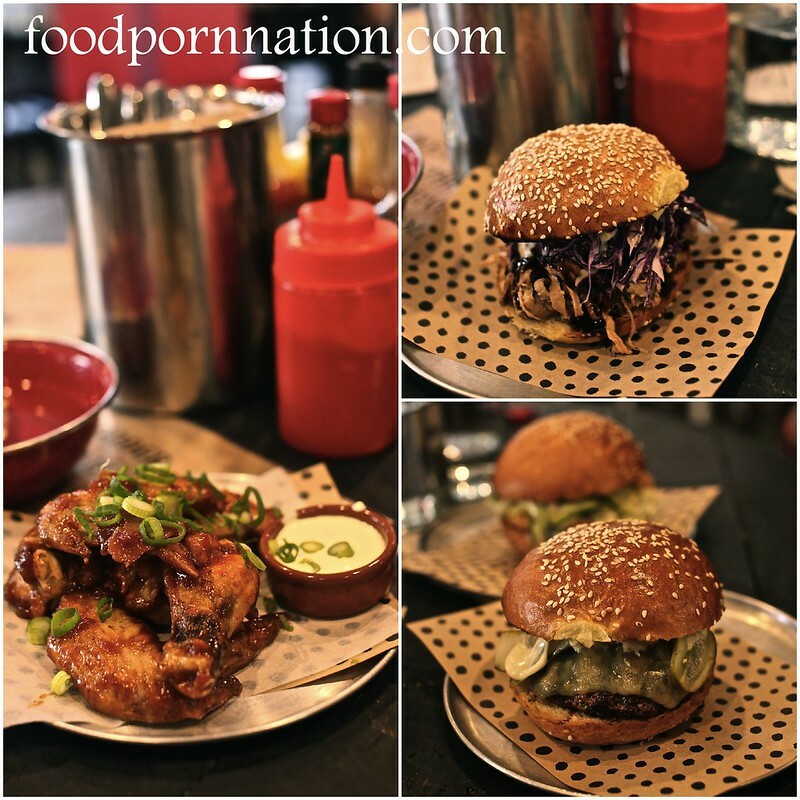 Gourmet Kitchen Burger is no exception. It reminds me of our beloved Chur Burger in Sydney. 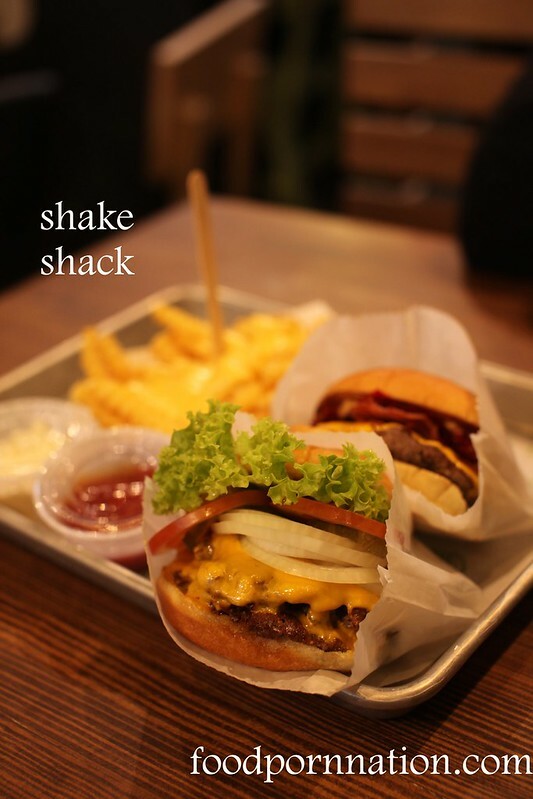 Owned and operated by Kiwis, they promise great burgers with quality ingredients all cooked to order. GKB has expanded into franchising and are now located across the UK. So if you’re stuck for a lunch option and stroll past, give it a go. We begin with the onion rings (£3.35). 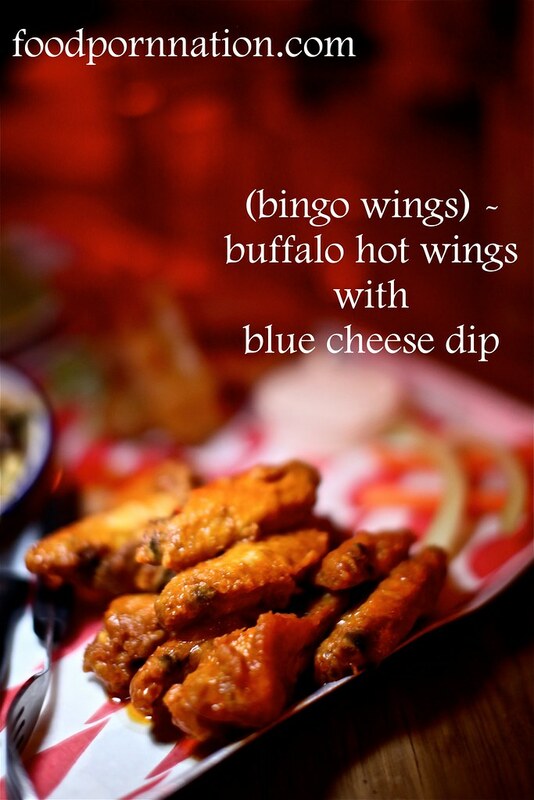 Gloriously crispy, you could hear that emphatic crunch with each bite. 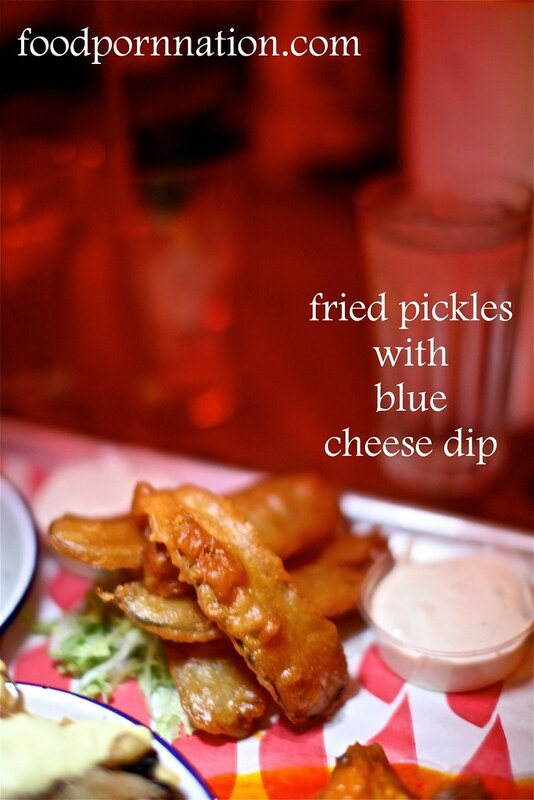 I had these with bacon aioli (£1.25) and garlic mayo (£1.25) – I couldn’t decide. 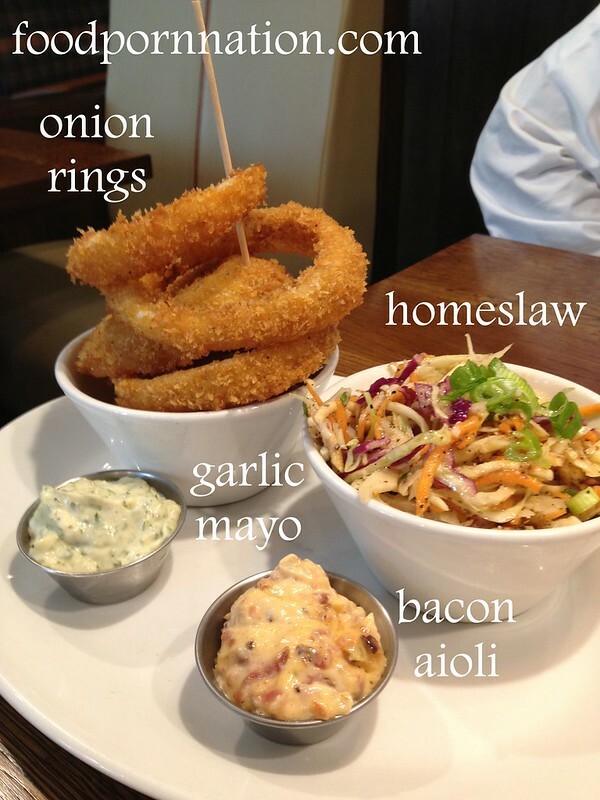 Hmmm bacon… The dips were delicious and these were easily the best onion rings I’ve ever had. The home made slaw (£3.00) is fresh and clean. Happy days. I personally hate haloumi, so I am pretty impressed that I fall in love with these halmoui bites (£3.75). They are void of that chewy rubber feel I dislike so much and that kiwi fruit and habernero sauce is a show stopper, packing quite the kick.